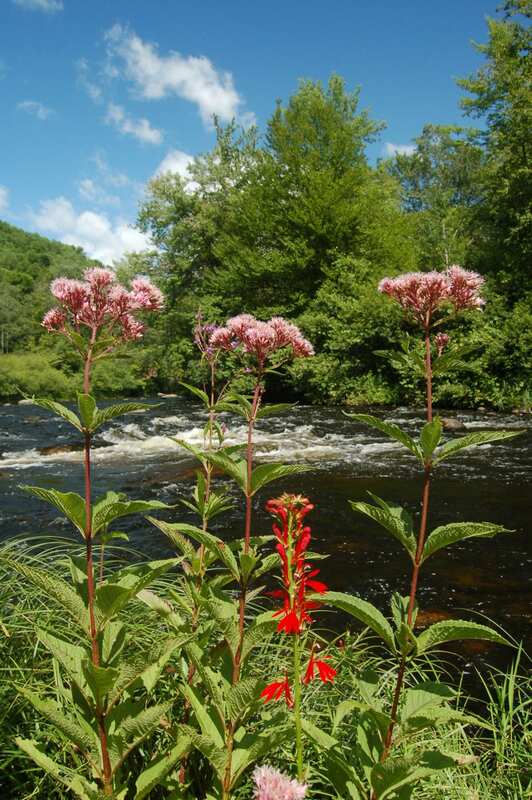 Joe-Pye weed is a familiar sight in wetlands and roadside ditches and is commonly used in the landscape trade. However, understanding and identifying the differences between the various species is difficult for many who aren’t botanists. Further, the information available to designers about the specific habitats for each species is often vaguely described as “wetland” without qualifying further how these species separate into their various habitats. This has led many designers, gardeners, and nurserymen to treat them largely as interchangeable, selecting them based only on their ornamental characteristics, misunderstanding the ecological differences and distributions of these plants. Confusing things further is the frequent mislabeling of species and cultivars in the nursery trade because of the obscure nature of some of the cultivars or because of a lack of knowledge on how to distinguish species. 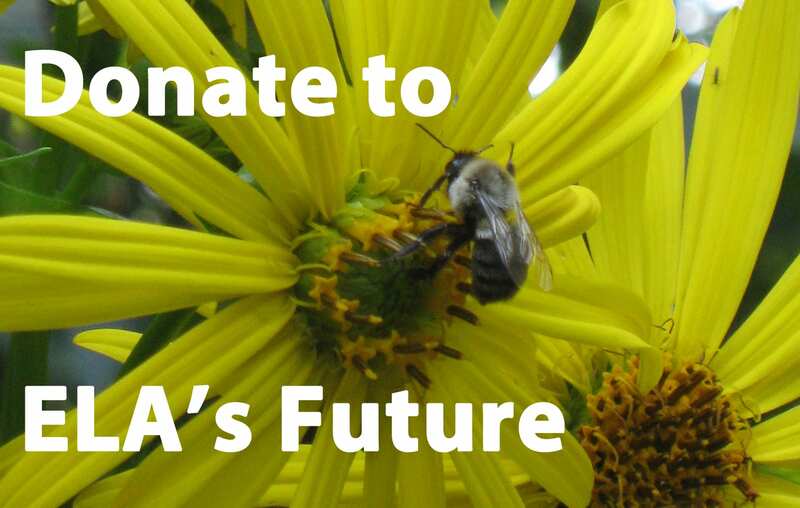 In some cases, mislabeling by large nurseries “institutionalizes” the name of a misidentified species. 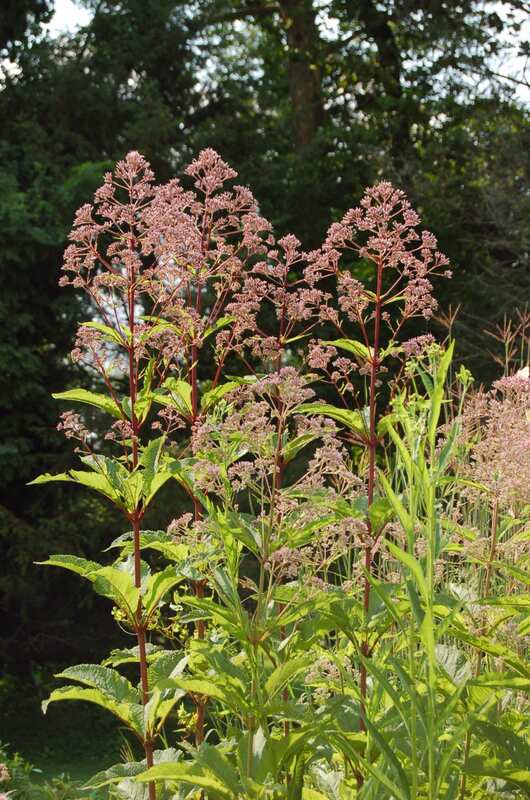 For example, over the years, the cultivar ‘Gateway’ has variously been listed as Eupatorium maculatum, fistulosum, purpureum, or purpureum ssp. maculatum, and a casual browse through the internet will turn up all of these names. A last bit of confusion is that the Joe-Pye Weeds have gone through several name changes over the last few decades. They can still be found variously as the Genus Eupatoriadelphus, Eupatorium, and Eutrochium. 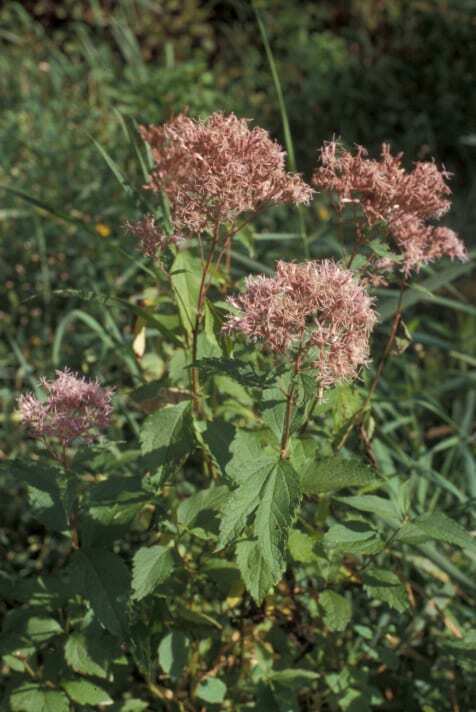 Many nurseries still list them as Eupatorium, but most publications use the current scientific consensus that the Joe-Pye Weeds (Eupatorium dubium, fistulosum, maculatum, purpureum, and steelei) are a separate Genus Eutrochium, while the rest (such as Boneset, Eupatorium perfoliatum) remain Eupatorium. This is how they will be treated here. 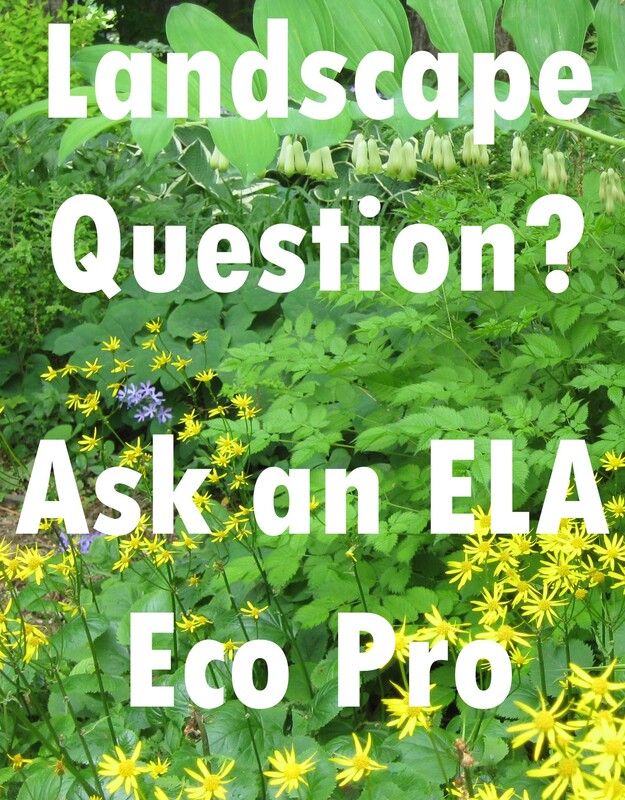 As a landscape designer, this confusion between the species bothered me, but as a nurseryman, it became imperative to learn the differences between them. Of course, a simple wildflower guide will give you all you need to distinguish the three most common species (E. fistulosum, E. maculatum, E. purpureum), but often ecological context is missing. Even the most advanced publications loosely describe the species as “wetland.” The only real exception to this is E. dubium and E. steelei, because they have well-defined ecological habitats (coastal plain and high-elevation southern mountains, respectively). Over the years, I set out to familiarize myself with the species’ botanical characteristics and habitats, particularly focusing on the differences in habitat between the above-mentioned three most common species. The results of my observations are, like much of nature, a little blurry, but I think they will help in the identification and selection of appropriate Joe-Pye species for designs and restorations. What follows is a simple guide to separating the species using lay-language. It is not perfect, since species can show a fair amount of variability and because there are natural hybrids where species’ ranges overlap. In practice, however, it should be accurate most of the time. If the plant has a fine down on the stem, it is most likely either Eutrochium dubium or maculatum. These two can be separated through a combination of height, leaf shape, and habitat (if you are in a wild location). 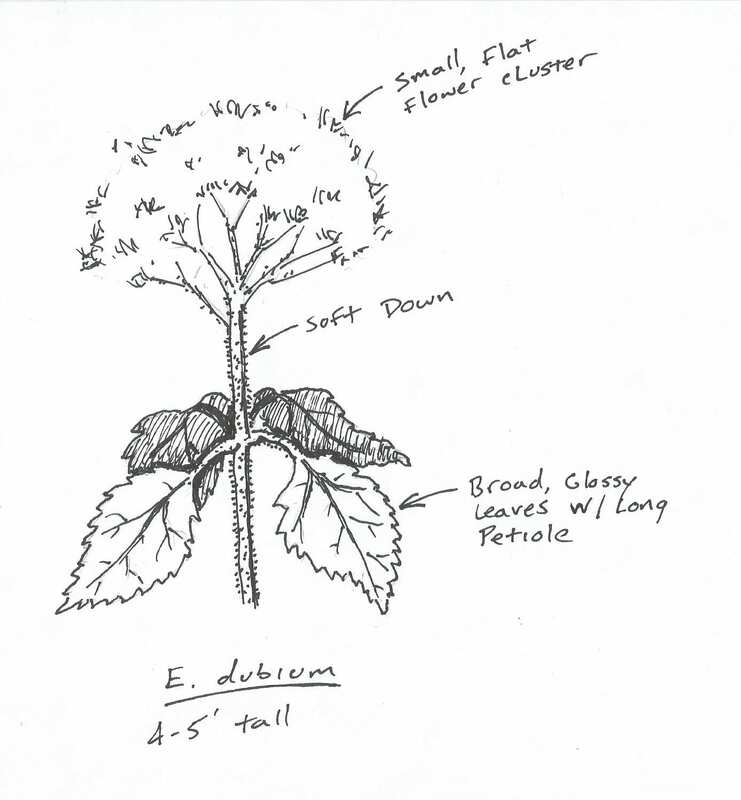 E. dubium is typically less than five feet tall with leaves that are smaller, broadly oval or heart shaped, usually having a conspicuous stem (petiole), small flattish flower clusters, and is typically found in sandy, acidic wetlands along the coast and inland, following tidal-influenced rivers. E. maculatum is usually five feet or more tall with large strappy leaves, large flattish flower clusters, and is frequently found in cooler northern or mountain wetlands and streambanks, often with sandy, mineral-rich soils. If the plant has smooth stems (or mostly smooth with a few stray hairs), then it is likely either Eutrochium purpureum or fistulosum. An easy way to separate these two plants is to cut the stem. If it is hollow, then it is likely E. fistulosum. If it is solid, then it is E. purpureum. If you cannot cut a stem, there are a couple of other distinguishing features. One is that E. fistulosum grows to gigantic proportions, often over six feet tall and at times up ten feet. It also has huge dome- or bullet-shaped flower clusters and large strappy leaves, usually five or more in a whorl. This plant is more of a generalist wetland plant compared to E. maculatum and is often found in wet ditches, fields, and swampy locations with a variety of soil types. It is also more heat tolerant. E. purpureum is quite short by comparison, typically between four and six feet tall. Leaves tend to have a noticeable matte (non-glossy) look to them compared to all other Joe-Pyes, and they are generally in whorls of three or four. This species is also more frequently upland and is often found in or around lightly shaded upland woods. For the sake of completion, I will include Eutrochium steelei, but this is a rather uncommon species that is only found in and around the Smokey Mountains of Kentucky, Tennessee, Virginia, and North Carolina. The stem of this species is the only one that is conspicuously hairy. Its leaves are also more deeply serrated than other species. Apart from those factors, it looks much like E. purpureum and even occupies similar habitats, though at much higher elevations. Now that the habitats and identification of the species have been sorted out, how does this influence the selection of species and cultivars in landscape design? Let’s begin with the most popular. ‘Gateway’ is by far the most well-known of the Joe-Pye weeds and is often used as the default when straight species are unavailable. Most observations on this cultivar place it in the E. maculatum species. In many ways, its popularity is understandable; it is not too tall or too small. Its bold flowers make a statement. If it has a downside, it’s that it can scorch and become ratty looking during a dry, hot summer. Knowing that this species likes cool northern or mountain locations, this should not be surprising. Outside of these regions, it would be best to provide soils that are uniformly moist, even in summer, or to provide cooling afternoon shade for the plant. 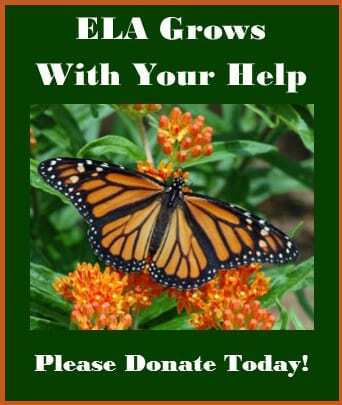 For a bold landscape statement that is more heat- and drought-tolerant, we should consider E. fistulosum. This plant is very adaptable and will not reach the gigantic proportions in a typical garden that it does in the wild. Except for the worst of droughts, the plant remains in good shape and easily tolerates summer heat, even outside of a wetland situation. E. fistulosum also tends to begin blooming up to a month earlier than E. maculatum, though regional differences may alter bloom times. ‘Bartered Bride’ is a nice white-flowered form of the plant. Eutrochium dubium is perhaps the next most popular Joe-Pye because of its small and manageable stature. It also is extremely heat and drought tolerant. As a coastal wetland plant, it has some resistance to salt, which makes it good for roadside ditches or raingardens. Despite its narrow natural distribution, this species, like other coastal plain plants (Clethra, Itea), has become widely used. Its cultivars ‘Little Joe’ and ‘Baby Joe’, being even smaller, have perhaps eclipsed ‘Gateway’ as a garden standard. In terms of habitat, Eutrochium purpureum is the odd-man-out of the better known species. It really is an upland plant, even though plenty of publications list it as a wetland species. In my travels, I have more often seen it in average-to-dry woodland edges and even woodland interiors where enough sunlight penetrates to produce lush woodland meadows. In many ways, this really is the perfect Joe-Pye because like E. maculatum it is not too tall, and it tolerates even drier and hotter situations than E. dubium or fistulosum. Why, then, is it seldom used? This partly stems from species confusion within the nursery trade, but also most wild plants have muddy-pink (or even dirty-white) flowers and can look less than attractive. Some populations, however, have very pink flowers, so there is room for selection. Then, there is Eutrochium steelei. As I previously mentioned, it is restricted to the southern Appalachian Mountains, usually 3,000 to 4,000 feet in elevation. Unless you live in this area it’s not really appropriate for restoration plantings and is more of a collector’s plant for the person who feels they must have all five species. 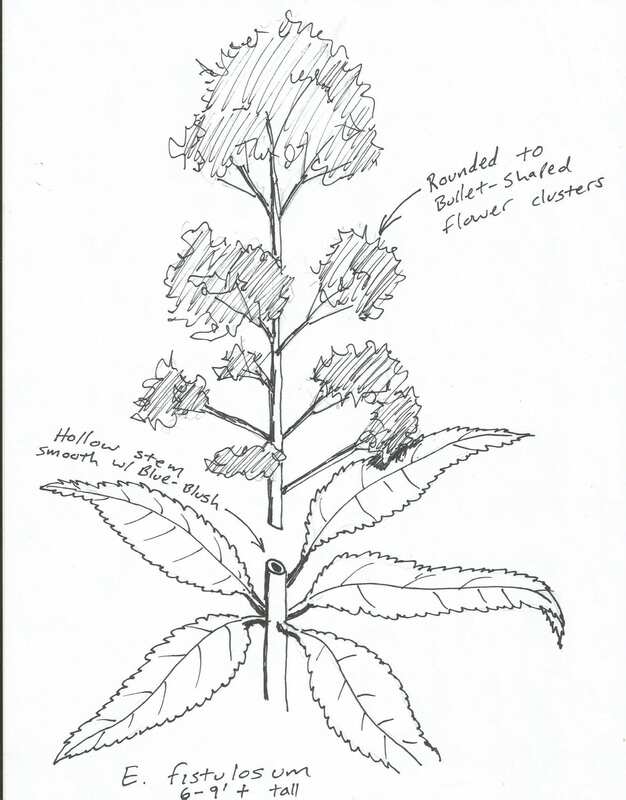 Clearing up the confusion that surrounds the Joe-Pye species is important whether you are performing a restoration specifying straight species or designing a formal garden using cultivars. If we can understand the identity of each species and the available cultivars, as well as the preferred habitats of each, then we can make more informed choices for our projects. 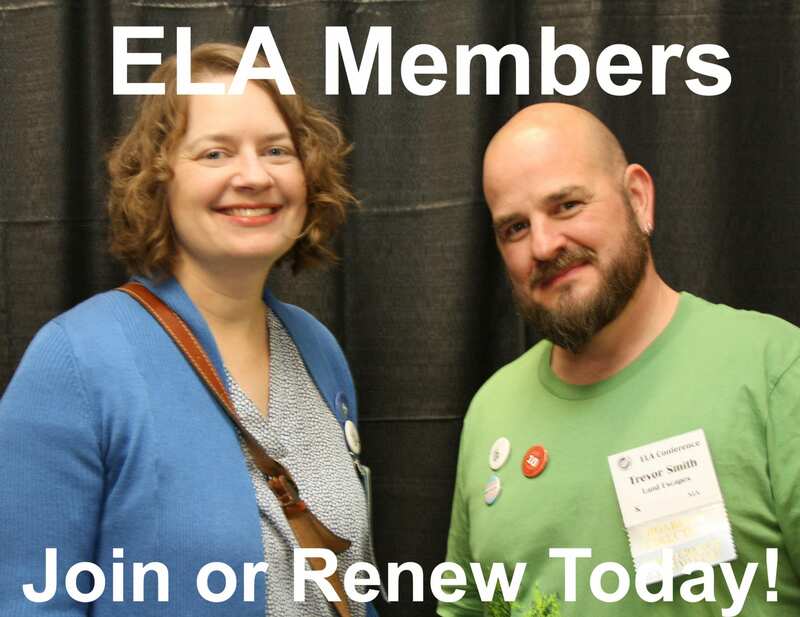 Ian Caton has a rich background in horticulture and environmental design with a wealth of knowledge about native plants, natural communities, and their incorporation into the built environment. He is the owner of Wood Thrush Native Plant Nursery in south-west Virginia that offers more than 200 varieties of native and wild plants. Prior to this, Ian worked for 12 years at Pennsylvania-based Larry Weaner Landscape Associates where he designed and installed native landscapes for residential, institutional, and public properties. His experience with native plants also includes a long-term relationship with Bowman’s Hill Wildflower Preserve.